To keep abreast of current high speed machining technology, we have recently added two Mori Seiki SV-500 Hi Speed CNC milling machines. 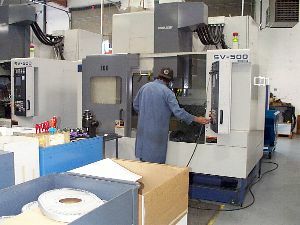 In addition to the Fanuc controls, these machines have high spindle speeds, extremely fast tool change times, fast rapids, and high feed rates. 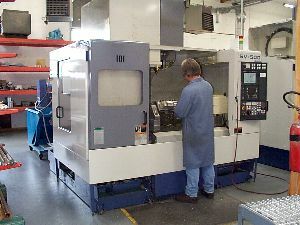 These machines are capable of machining aluminum at extremely high rates, providing us with an advantage over many of our competitors.